Built in 1944, by the Tampa Marine Corporation of Tampa, Florida (hull #38) as the LT-648 for the United States Army. 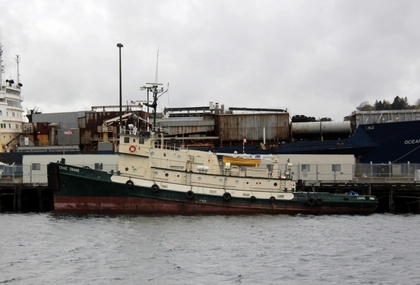 In 1965, she was acquired by the Foss Maritime Company of Seattle, Washington. Where she was renamed as the Craig Foss. In 2011, she was acquired by Vesta Shipping Lines of Scotch Plains, New Jersey. And redocumented under the Bolivian flag. Where the tug was renamed as the Craig Trans. 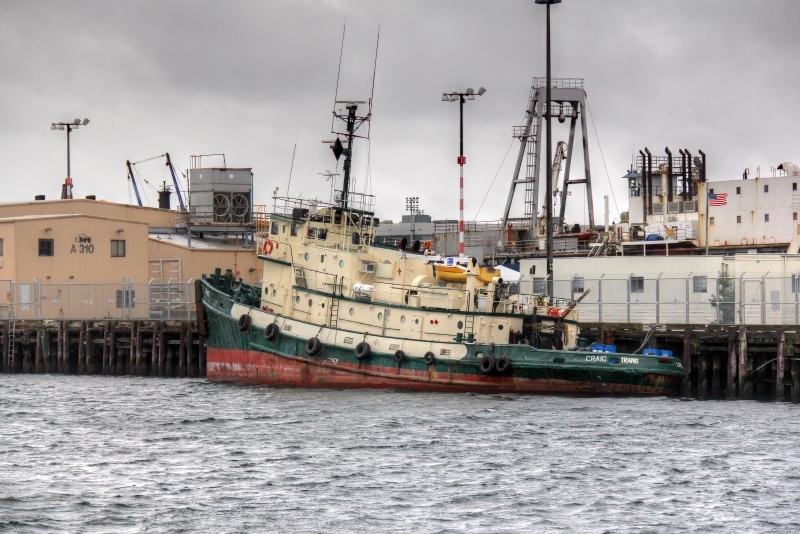 In December of 2012, the tug was detained by the city of Halifax, Nova Scotia. Due to safety concerns. And, eventually the tug was abandoned by the crew. In 2013, she was reregistered under the Canadian flag (#838359). And, sold by the city for scrap. Originally a single screw tug, rated at 3,900 horsepower. 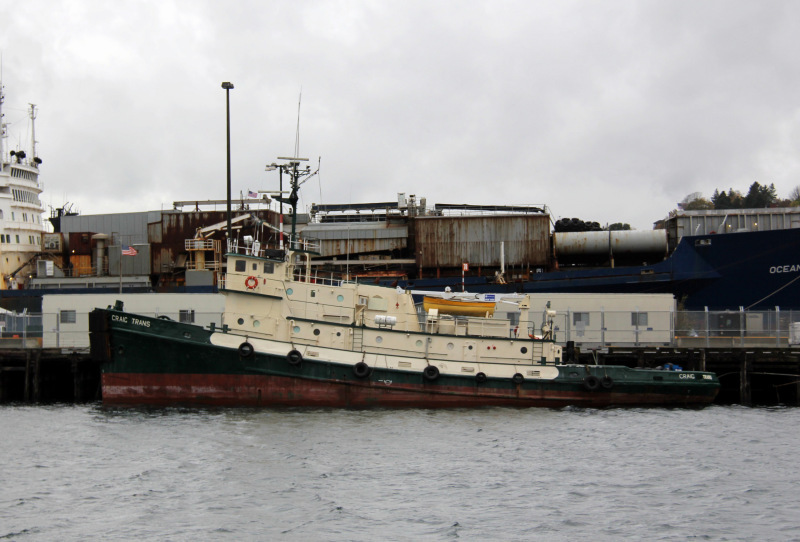 In 1966, the tug was re powered with two, eight cylinder, Nordberg FS-138HSC diesel engines. Turning a single, 11(ft), Kamewa, variable pitch propeller. For a rated 5,000 horsepower, and a 220 horsepower bow thruster. Her towing equipment consisted of a double drum, towing winch. Outfitted with, 3,000(ft) of 2(in) towing wire on each drum. With a five ton tugger winch, and an 1.5 ton, electro-hydraulic deck crane.